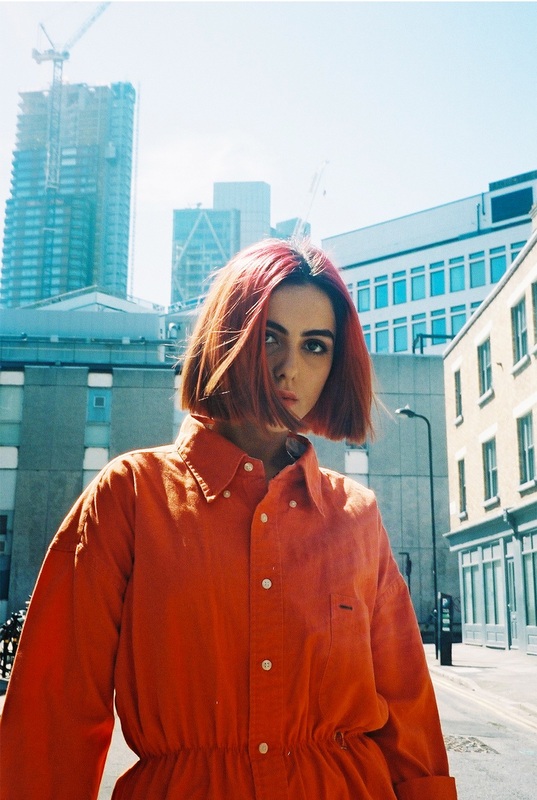 NEMI a South-London artist has released a gem of a song called ‘Can’t Get Through To You’ This alt-pop artist has incredible unique vocals. Once I started listening to the vocals I was blown away by the vocal range and sound. ‘Can’t Get Through To You’ is from her upcoming EP called ‘You’. The word ‘You’ is mentioned over 60 times in the EP hence the reason for its name. ‘Can’t Get Through To You’ is about how over whelming relationships can be when communication is a problem. I totally relate to this. Kate Bush, Blondie and Madonna are listed as artists that have influenced Nemi, and I can hear that in ‘Can’t Get Through To You’. Take a listen here.